Fiercely proud of her independence, Brenna Sloan felt her assurance crumble under Michael Donovan's forceful approach. They were both fighters--but Brenna wasn't strong enough to reach out for the love she needed, and Michael knew only how to take--until he met Brenna. 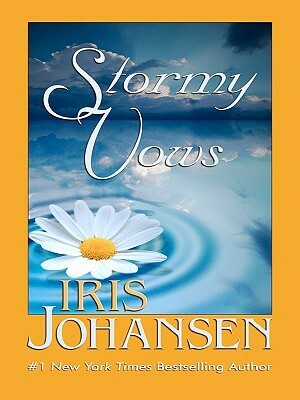 With tantalizing persuasion, he overcame her objections, urged her into a sudden marriage, and carried her away. Only after a heartbreaking misunderstanding nearly destroyed their happiness did they surrender to the fiery ecstasy of their passion. But could Michael convince Brenna that his promise to love her was forever?